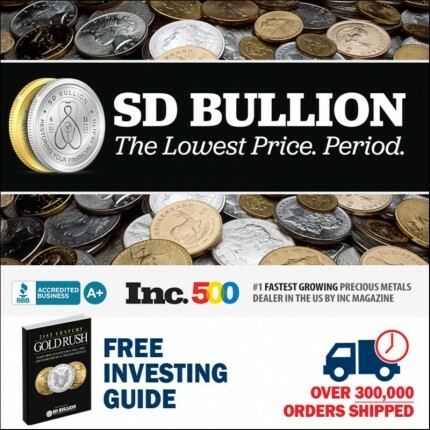 Review for SD Bullion, Couldn't Be Better! Ordering was quick and easy. Contact was as needed--kept informed and knew when my product shipped and was to arrive. Got exactly what I ordered. Couldn't be better.